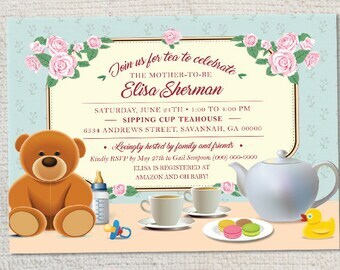 Show off your newest addition even before your Sip and See party with this Sip and See baby shower invitation! 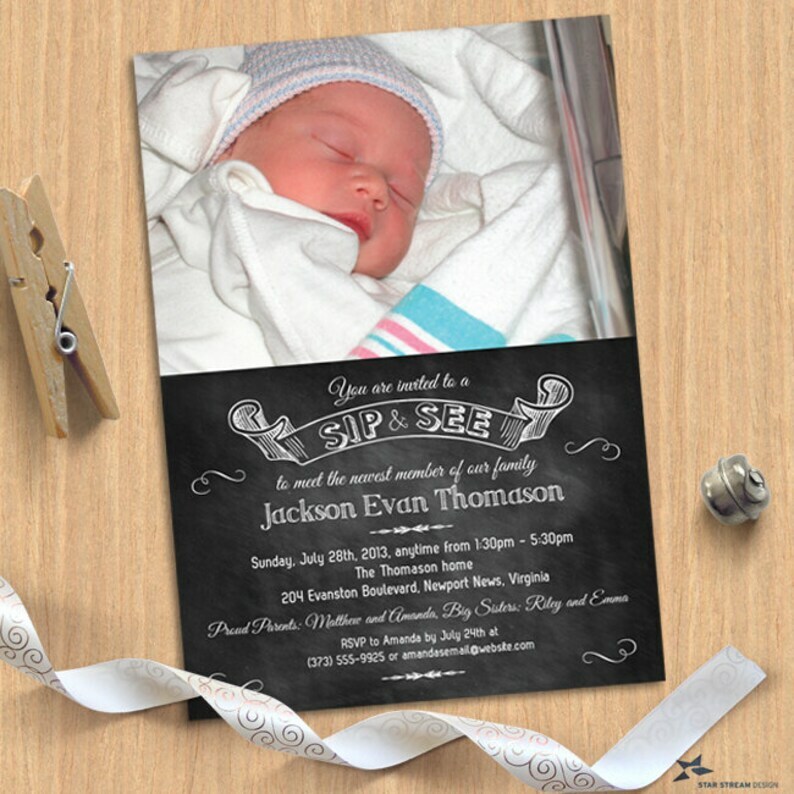 The chalkboard design displays your precious little one on top of invitation text printed against a chalkboard design background. 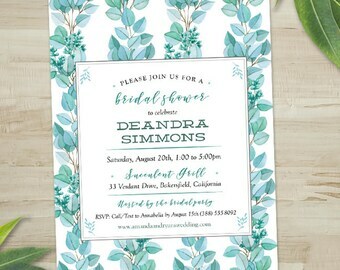 The party name is highlighted in a scrolled banner on top with customized text below inviting friends and family to your Sip and See to meet your new baby. The design is accented with decorative ornaments. If you would like this to suit a different event, we can accommodate any request. 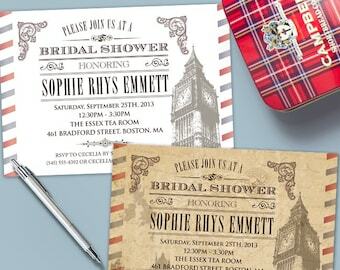 Customization of all wording is included. 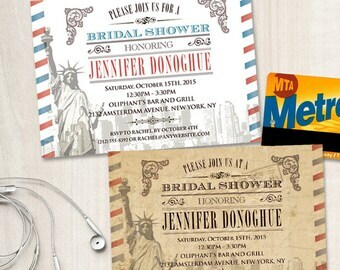 If you have design changes, contact seller for more info as it may incur extra fees. Please read this listing's description before completing your purchase. 1. 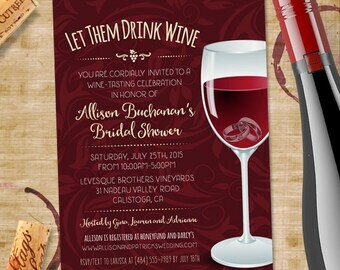 From the “Printable or Printed” menu, select if you want a digital file or printed invitations along with the quantity if we are doing the printing for you. From the “File Format or Paper” menu, select your digital file format or your choice for printed paper (see descriptions of digital options and paper below). Complete the purchase by adding it to your cart. - Purpose of Sip and See (eg: "to meet the newest member..."
Please submit a high resolution (300 dpi) digital color or black-and-white photograph and email it to starstreamdesign [at] gmail [dot] com. If your photo is not print quality, we will let you know know so that you can submit the appropriate resolution and format for your chosen final output. When submitting professional photographs you represent that you are the photographer and/or have obtained a release of copyright from the photographer to reproduce them. 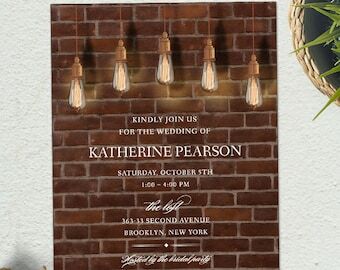 • If we have to resize the invitation for Vistaprint or FedEx/Kinkos AFTER you receive the first proof, there will be an extra fee of $5 payable via this listing: https://www.etsy.com/listing/188698612/add-on-multipurpose-upcharges-design? Quick, easy and GREAT quality!